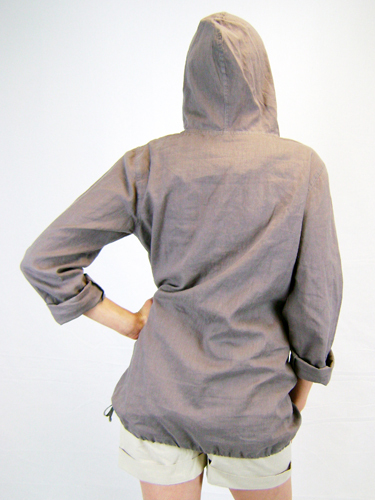 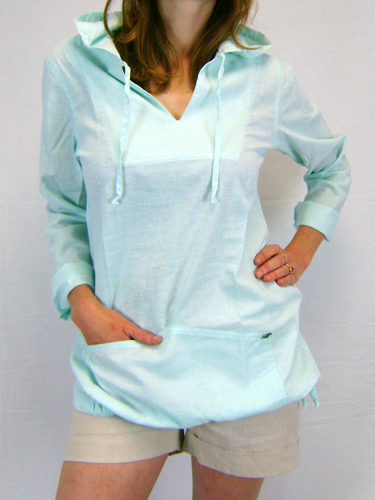 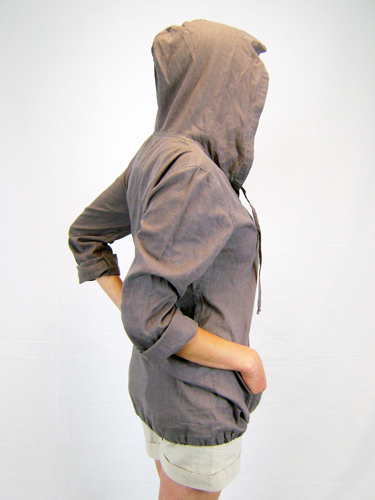 A ladies lightweight long-sleeve hooded top. 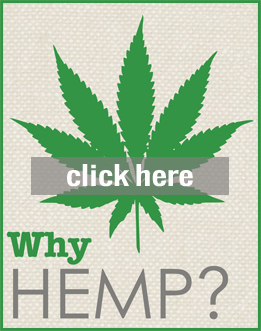 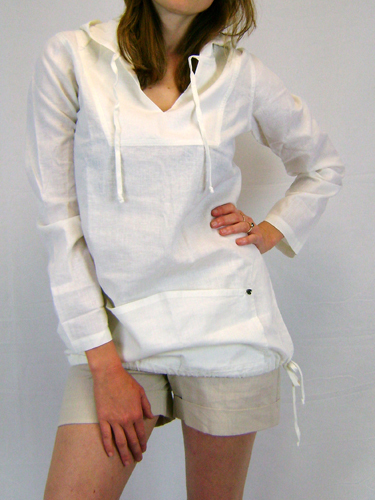 Made with a 55% hemp, 45% Organic cotton woven blend, this lightweight long-sleeve hooded top is ideal for any season. 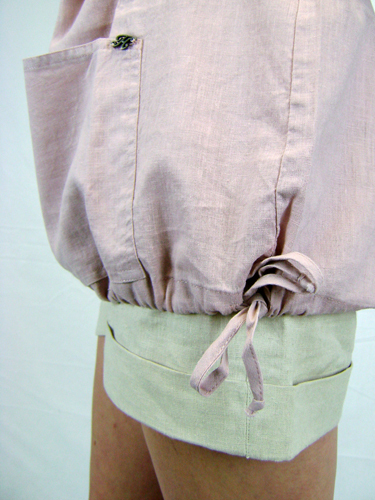 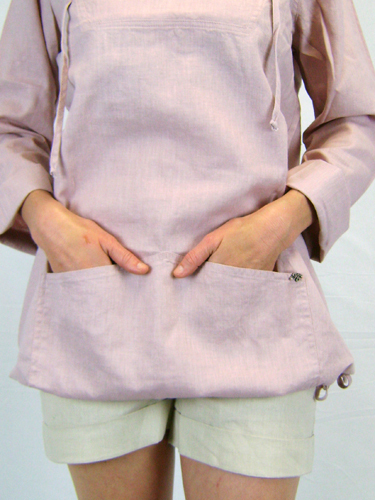 It has a casual fit with a drawstring hem, extra length and pocket detail. 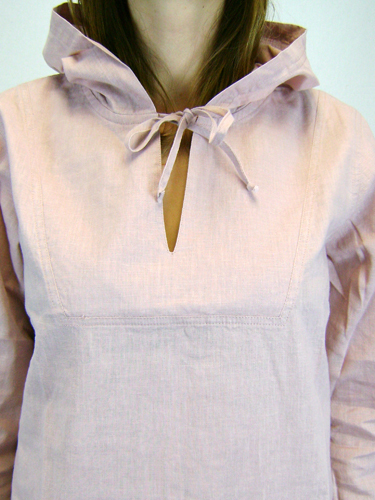 This environmentally friendly top is perfect for over a swimsuit or leggings and a perfect way to say how much you care about the planet. 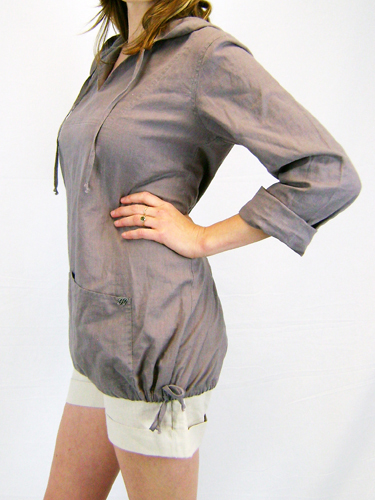 Sizes: XS(6-8) 30, S(8-10)32, M(10-12)34, L(12-14)36, XL(14-16)40.